PGA professional Col Freck is available for golf coaching. 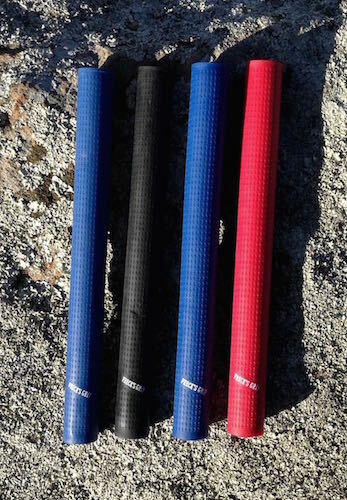 Freck has developed a specialised grip for golf clubs that will revolutionalise your swing. Get your backswing on plane and follow through on plane. Watch your ball go straight. View a detailed explanation here. Freck has developed the Frecka, an aid to assist with perfecting the golf swing, keeping the same angle between wrist and club all the way through.